1. PG&E could be fined after all for the deadly San Bruno blast in 2010 under a new proposal from California Public Utilities Commission officials, the CoCo Times reports. The $300 million fine, which PG&E would be prohibited from passing on to ratepayers, would be part of a $2.25 billion total penalty. PUC officials had come under intense criticism for originally proposing to not fine PG&E and only require the utility to spend $2.25 billion on pipeline upgrades. That proposal also prompted turmoil and protests within the PUC. But then the agency changed course and decided to recommend a fine — after staff attorneys who had worked on the San Bruno investigation and had objected to the no-fine proposal were put back on the case. 2. 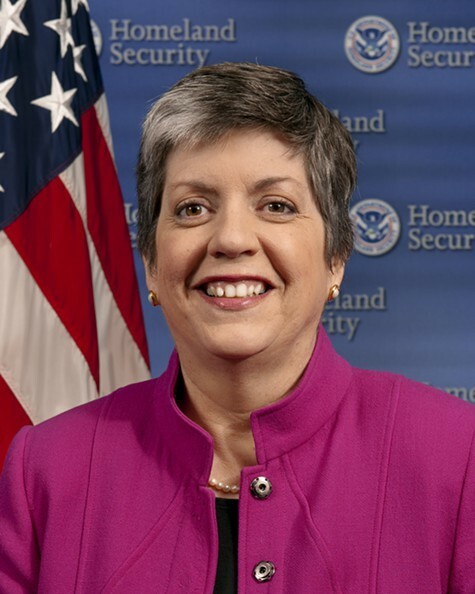 Opposition to the appointment of Janet Napolitano as president of the University of California is growing because of her tough stance on immigration as head of the US Department of Homeland Security, the SacBee$ reports. Under Napolitano’s first two years in the Obama administration, the federal government deported a record number of immigrants. 3. The operators of Youth Radio, a respected nonprofit that works with young people in downtown Oakland, are in shock after protesters smashed their windows Monday night during a demonstration over the George Zimmerman not-guilty verdict, the Trib reports. Youth Radio was one of several small businesses that were vandalized during three nights of protests. 4. Oakland Interim Police Chief Sean Whent indicated that OPD will continue to take a measured approach with protesters, the Trib reports. In the past, OPD has engaged in violent clashes with demonstrators, forcing the city to pay out millions in settlements to victims. 5. And rents in Oakland continue to soar with the city experiencing the second highest price jump in the nation — 6.9 percent — in the second quarter of the year, the Wall Street Journal$ reports (via Rough & Tumble). San Francisco had the biggest increase — 7.8 percent.